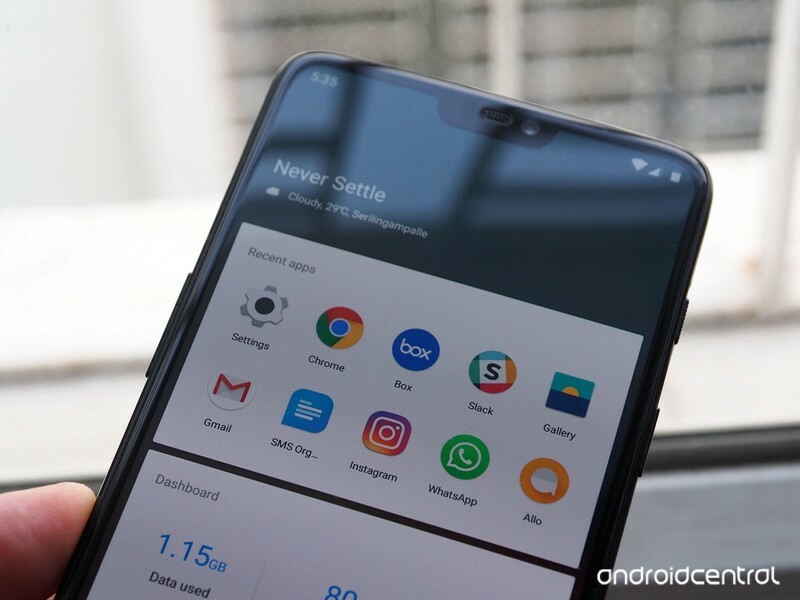 OxygenOS stays true to Google’s vision of Android while offering plenty of customization options. 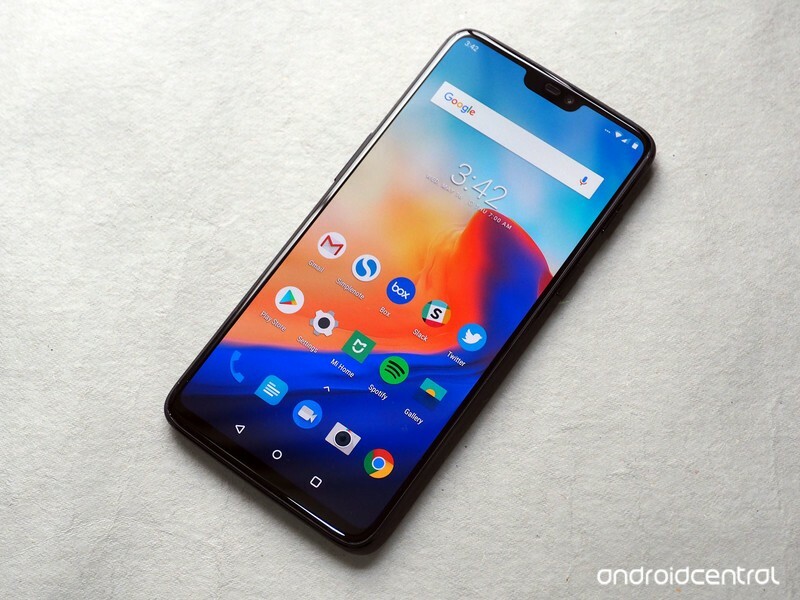 OxygenOS is one of the best implementations of Android currently available. 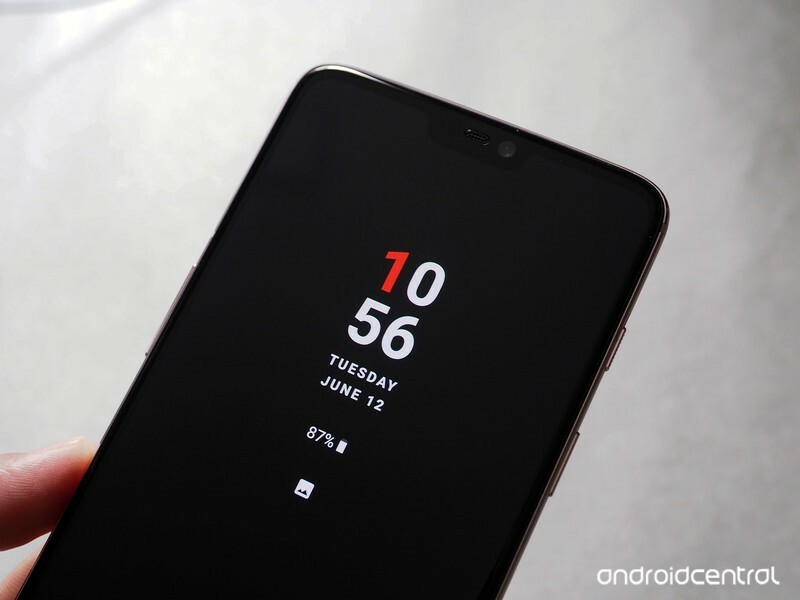 Instead of offering a heavily customized interface like its Chinese rivals, OnePlus has kept things simple, adding a few differentiating features on top of a vanilla user interface. There are enough tweaks and gestures that let you customize your experience, but the focus is on performance. 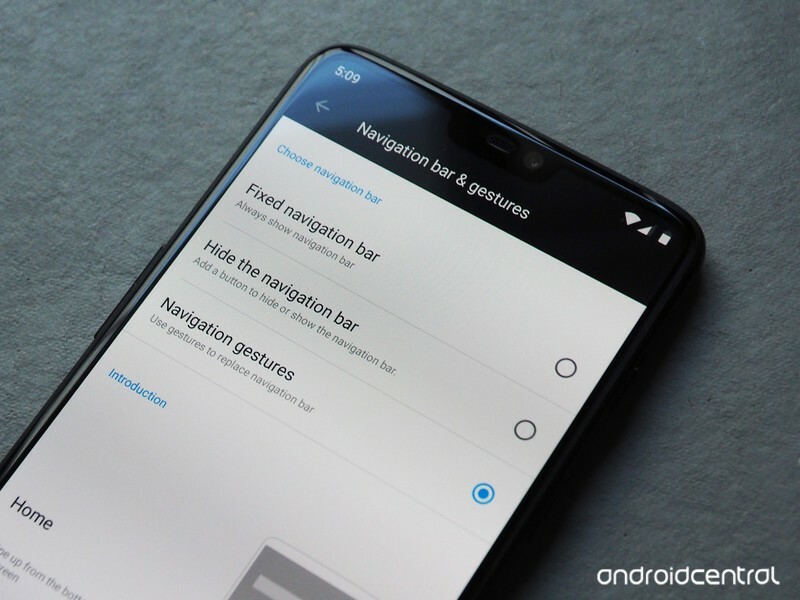 OnePlus baked new functionality into OxygenOS for the OnePlus 6, and made a few tweaks to existing features that increase their usefulness. Let’s take a look at what sets the custom skin apart. 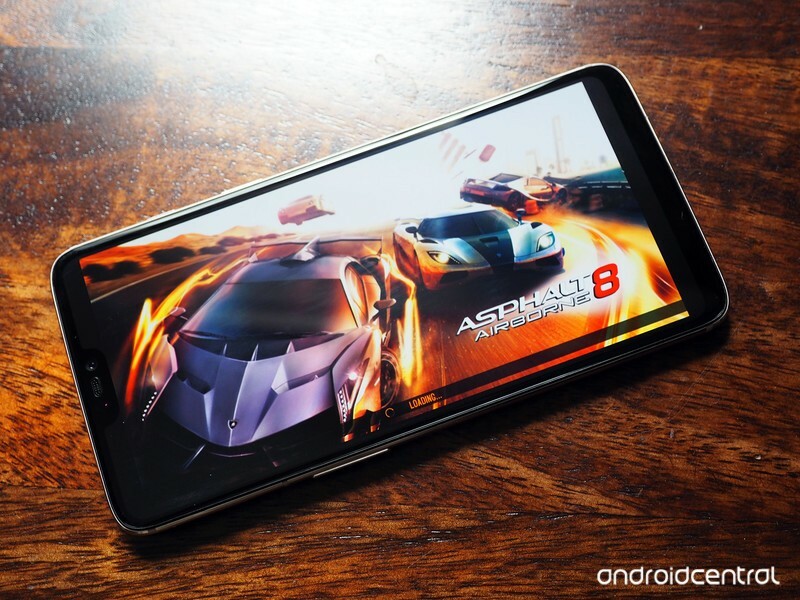 OnePlus rolled out a Gaming DND mode last year, and with the OnePlus 6 the mode is getting an overhaul and a new name — Gaming Mode. 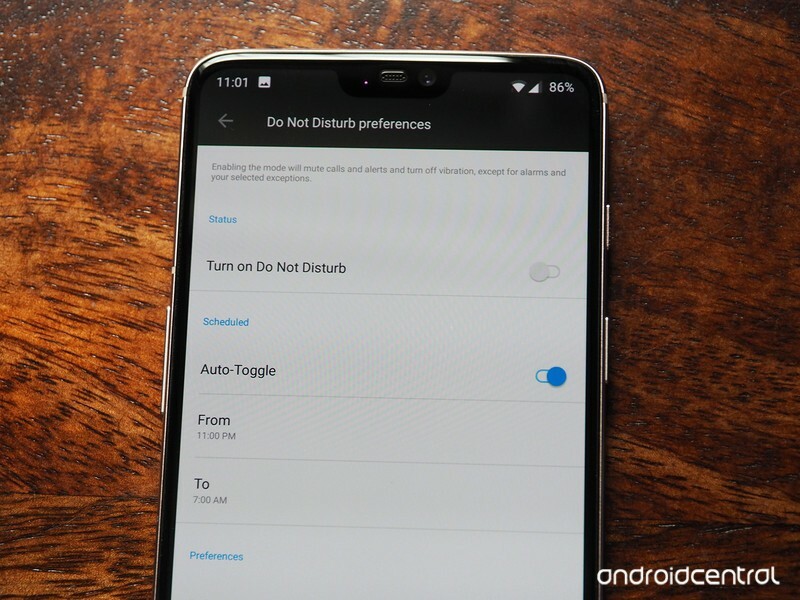 Activating Gaming Mode silences all incoming notifications with the exception of calls and alarms. The feature also prioritizes network traffic for games, limiting how much bandwidth background apps can use. 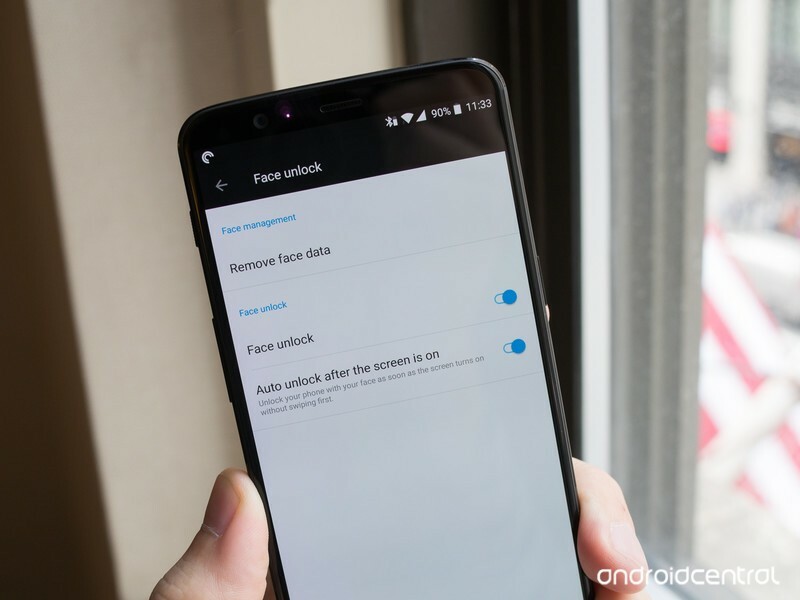 There’s also an option to lock in screen brightness so it doesn’t change during a gaming session. Gaming Mode also offers a battery saver option that’s designed to maximize battery life by reducing the screen resolution while gaming. The OnePlus 6 has a dedicated camera sensor at the back that facilitates portrait mode, but if you’re one to take a lot of selfies, the feature is now available on the front camera as well. Starting with OxygenOS 5.1.6, you’ll be able to use portrait mode with the front camera. 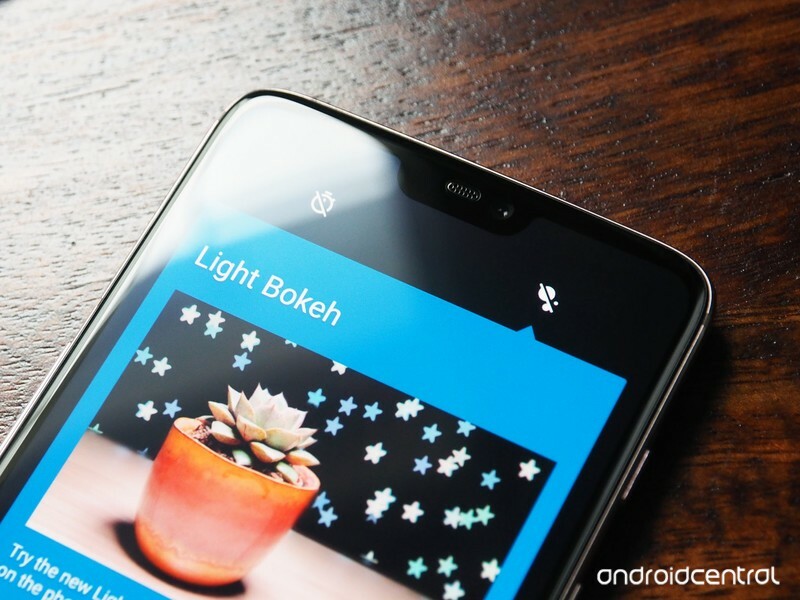 Edge detection for the front camera isn’t as fine-tuned as there’s a single sensor up front, but the feature offers an easy way to get a blur effect with your selfies. The 5.1.6 build also introduces a Light Bokeh mode that creates light patterns when you use portrait mode with the rear camera. You’ll be able to choose from various patterns — stars and hearts — and the feature adds those patterns in the background of your portraits. Shelf is located to the left of the home screen, and gives you a quick overview of the date, time, and weather information for your current location, along with a list of your frequent contacts and recently-used apps. There’s also the option to add widgets to the Shelf, and you can add or remove modules as needed. OxygenOS comes with a built-in app locker that provides an added layer of safety to your private data, whether it’s photos stored in the gallery, or social networking apps. You’ll be able to add any app to the locker, and select whether their notification content is visible. Apps secured using the locker will need a PIN or fingerprint authentication. 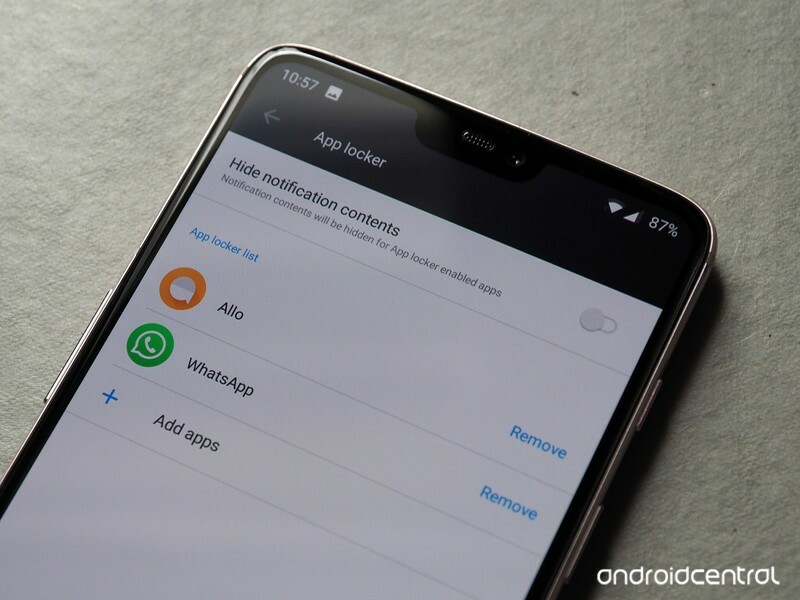 There’s also the option to wake the screen for new notifications, and you can invoke the “Ok Google” hotword to launch Assistant even when the screen is off. OxygenOS allows you to customize the LED notification light for various actions. 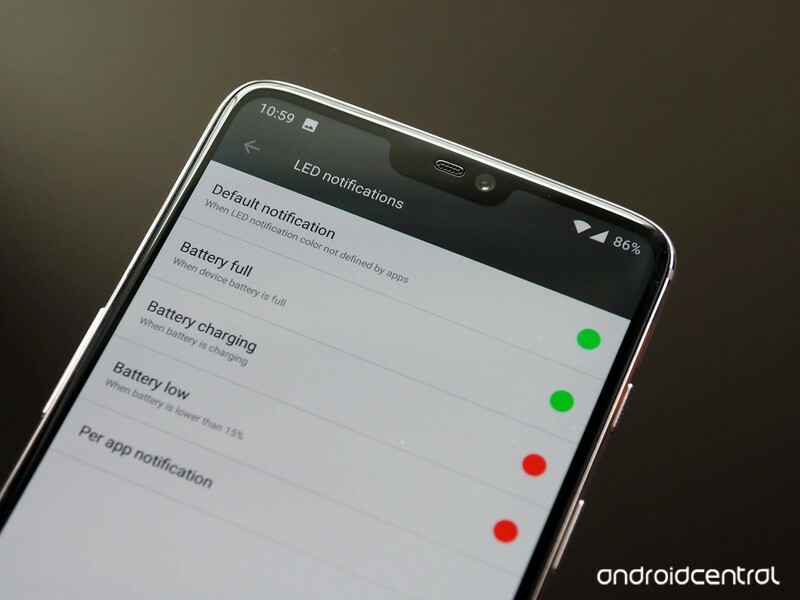 There’s the option to select from eight colors for default notifications, battery full indicator, battery charging, and battery low. You can also select which apps trigger the LED notification light. As we’re on the subject of notifications, OxygenOS lets you choose from five custom vibration patterns for incoming calls. India is OnePlus’ largest market, and the company built a feature that’s exclusive to local customers. Dubbed Quick Pay, it allows customers to launch directly into Paytm’s payment window easily. You’ll be able to access Paytm by long pressing the fingerprint sensor, and it works even when the screen is off. Paytm is the largest digital wallet service in India by some margin, and with digital transactions on the rise, giving customers the ability to quickly access Paytm’s payments page is a nifty addition. What OxygenOS features do you like the most? Share your thoughts in the comments below. 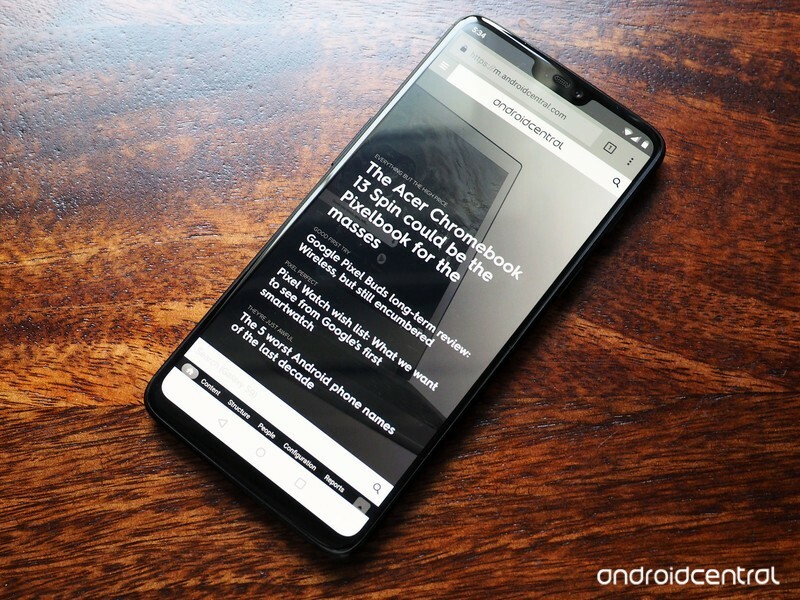 Updated June 2018: This article was rewritten to reflect changes to OxygenOS on the OnePlus 6.